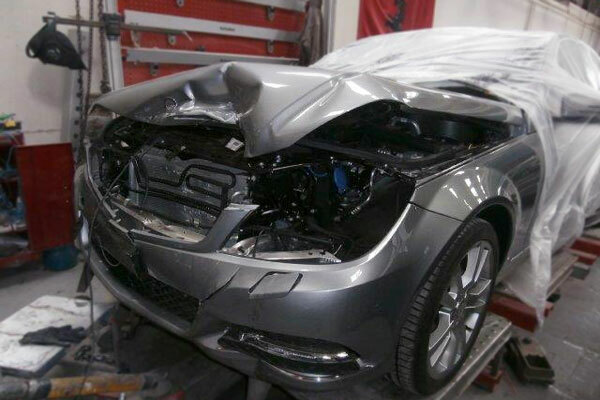 At Master Finish Body Repairs, we specialise in all forms of panel beating and crash repairs on local, prestige, and sports vehicles. Our highly skilled, professional team are happy to assist and advise the best way to get your vehicle back on the road with the highest quality repairs in the shortest amount of time. Panel beating is an involved process requiring a great deal of skill and knowledge. We'll take the time to assess the extent of the damage to your vehicle before advising you on whether it can be returned to factory-level safety and efficiency. We'll discuss with you the best method with which to repair your car, how long it's going to take and how much it'll cost, before leaving the call in your hands. 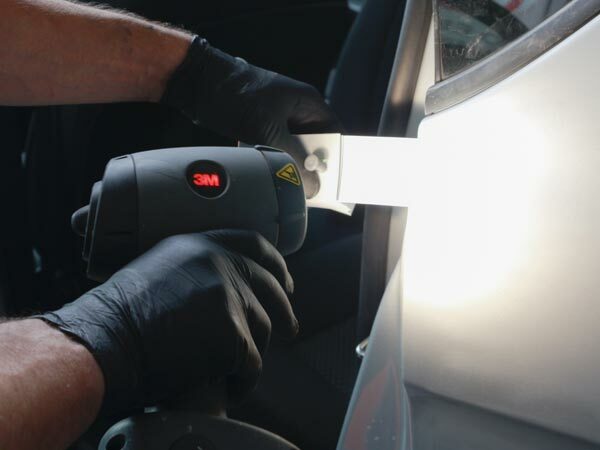 We treat every job that comes to us with the respect and professional approach to ensure all repairs are back to the Original Manufacturer’s Specifications. 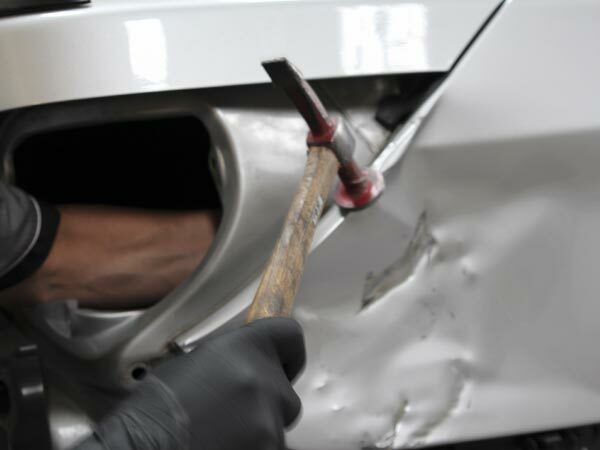 We want you to walk away knowing that your vehicle does not even look as if it was damaged. 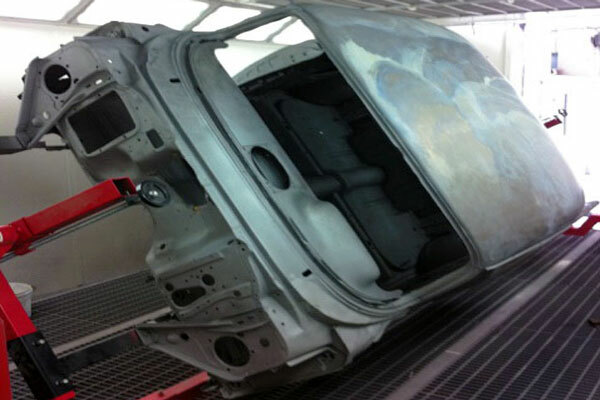 Paint preparation is a crucial step in the refinishing process of a vehicle. 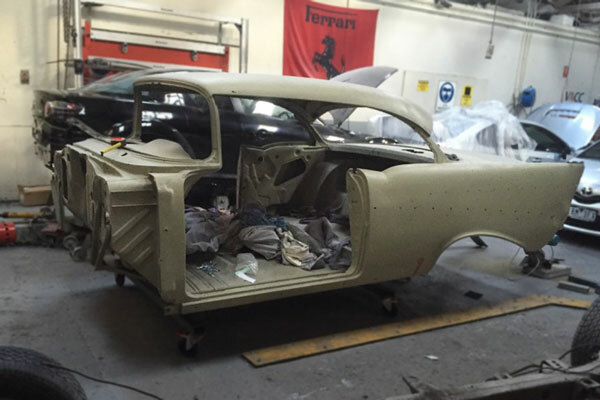 The team at Master Finish Body Repairs are fully qualified and have many years' experience in colour matching and spray painting cars. We use only the highest quality paints from Original Equipment Manufacturer (OEM) Glasurit. We offer paint matching and custom paint jobs for all vehicles, including cars, bikes, caravans, and anything you can think of that you'd like to get painted. The spray painting process all occurs in our state-of-the-art oven bake spray painting booth, ensuring a smooth finish every time. 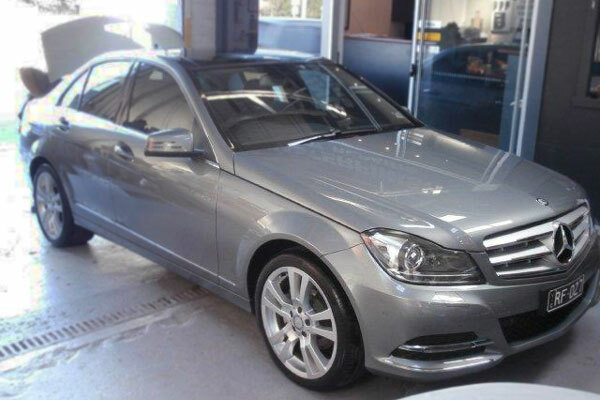 At Master Finish Body Repairs, we offer the same high quality repairs to all vehicle makes and models - but we specialise in repairing and restoring prestige, European, and sports models. We've been offering our expertise and passion for over 30 years, and take pride in keeping up to date with the latest manufacturer guidelines and industry trends. So no matter whether you have a classic sports car or the newest prestige vehicle, your car will be in safe hands at Master Finish Body Repairs. Unrivaled attention to detail and fantastic service are our focus at Master Finish. An example of the level of work you can expect on your car, can be seen in the before and after photos to the left. 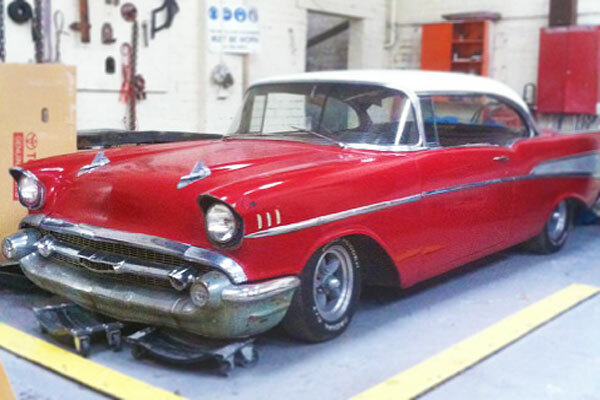 There are many different options for customising and restoring your vehicle, and the team at Master Finish Body Repairs knows them all. We can recommend and advise the best vehicle enhancement to suit your requirements. We take care to ensure that all parts of your pride and joy are treated with the same care and precision we’d show our own vehicle. 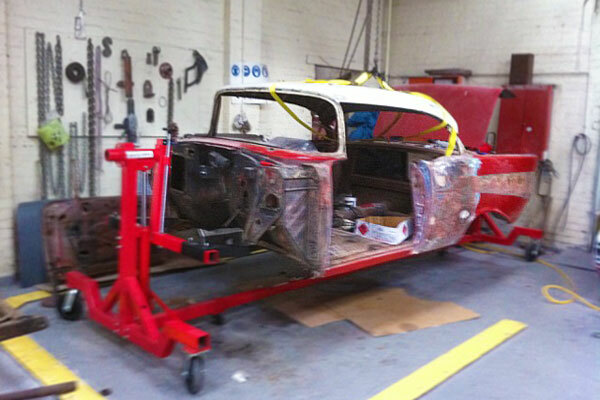 From paint stripping to rust stripping and replacement, metal finishing, paint matching and interior restoration, we'll restore your vintage car to better than new.